Although Sony used to rule the compatible cameras’ market, Canon is following their footsteps with the PowerShot G Series cameras. 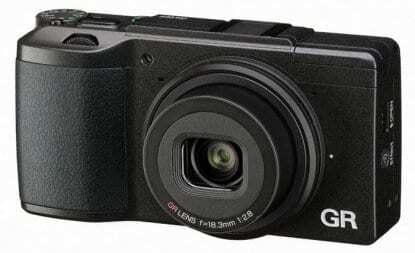 The G9 X is not the best of the group, as other models in the series have faster lenses and more zoom – but it is compact and perfect for travel while usually offered for a top price. 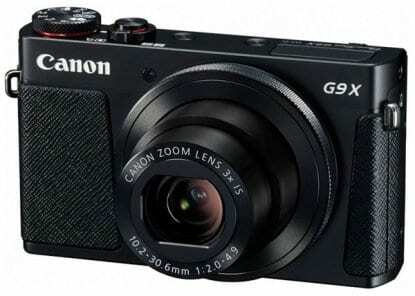 Other models might have additional features such as an LCD screen or an optical viewfinder, but the Canon Powershot G9 X has the same CMOS sensor like the others while weighing only 7.4 ounces. You can find it here. While Sony has released several version of the RX100 series, the original Rx100 is still considered as one of the best travel cameras out there. 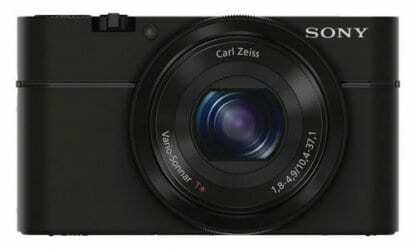 For its price, you will get a high-quality compact camera that does everything. The features include a 20.1-megapixel sensor, high-quality zoom lens and filming in RAW quality, all in a compact, lightweight body. While it does not have other additional features like its predecessors, it has a longer zoom range of 25-100mm and is half their price. If you seek a compact, useful camera with great image quality, this model is your best choice. You can find it here. Many travelers prefer the adaptability of the DSLR without having to carry and change multiple lenses. For this reason, several of them choose to go to the superzoom field. 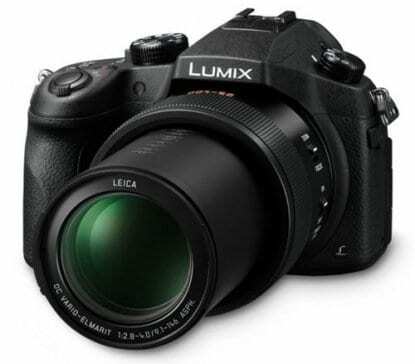 If you are interested in a camera from this category, we recommend the Panasonic Lumix FZ1000. this model contains the CMOS sensor as the RX100 but also carries a zoom lenses of 25-400mm. In addition, it can also shoot a 4K video. The minus of this model may be is its size and weight, but you cannot ignore the versatility of the Panasonic Lumix FZ1000. You can find it here. The GR II by Ricoh if one of the best affordable cameras for urban photography, which is why the camera is perfect for travelers. Regarding its features, the GR II possesses a large image sensor, which is the size of most DSLRs from any known company like Canon or Sony. In addition, the camera has a great f/2.8 maximum aperture, but the lens is fixed at 28mm (meaning that you cannot zoom). While the 28mm is a great distance for photography in urban areas, landscapes and scenery, you cannot zoom for a close-up which some may find frustrating. You can find it here. So now that you have all the information you need, there is no excuse. Just pick a camera from the list and book your next destination!